FRANKFURT -- Opel wants to change the incentive system used by its European dealers as part of its new turnaround plan that foresees a 4-percentage point improvement in pricing power over three years. Last week Opel revealed a new strategy called PACE under its new owners, PSA, Group. The plan aims to achieve a 2 percent profit margin by 2020 through measures such as greater sales channel discipline, reducing non-profitable sales and introducing a new top trim line called Ultimate to position its cars more upmarket. Opel wants to simplify and harmonize its sales programs throughout Europe, its sales and marketing chief, Peter Kuespert, told Automobilwoche, a sister publication of Automotive News Europe. He said dealers will remain "our central interface to the customer" but at the same time there are "huge differences" in the performances of dealers that cannot be ignored. An Opel spokesman said the company will examine dealer contracts "very closely and there are no taboos." "We want a stronger performance- and a profit-based culture,” the spokesman said, adding that talks with more than 1,700 franchised business partners in Europe would begin this week. When asked what no taboos means, he replied: "We don't want to just incentivize quantity in the future but rather quality as well, meaning the sale of more valuable models. This requires a certain change in mindset but it offers our stronger dealers the opportunity to earn more." In the past, Opel has gained a reputation for inflating its sales volumes through unprofitable sales to ensure plant utilization rates wouldn't fall too low. About 45 percent of all new Opel cars sold in Germany in the last ten months were registered to either the manufacturer itself or its dealers compared with an industry average of 29 percent, according to data from the country’s dealer association ZDK. 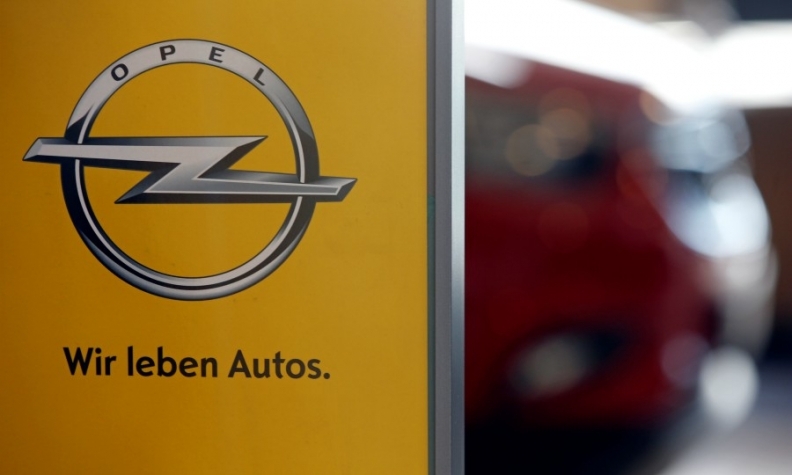 The spokesman declined to comment whether Opel planned to thin out its dealer network, nor would he say whether the carmaker would negotiate new contracts when existing ones expire. Opel, along with other long-established automakers, has many small, family-owned dealers who live largely off their maintenance work and used-car business, selling few new cars. Separately the spokesman confirmed that Opel would look at options to utilize PSA’s existing dealer network for the sale of its vehicles, in particular in markets where the brand sales footprint is poorly positioned or where it doesn’t compete at all. As part of its PACE turnaround plan, Opel is exploring potential new markets outside of its European heartland. Opel's dealer shake-up follows Volkswagen, which last month said it plans to reduce the size of its European dealer network and introduce online sales as it adjusts to changing buying habits. VW and dealers are now developing a joint online portal, it said.